If you’re thinking about Ultra Marathon running you’re probably already pretty clued up on reasons why running is great. So why bother with an ultra? 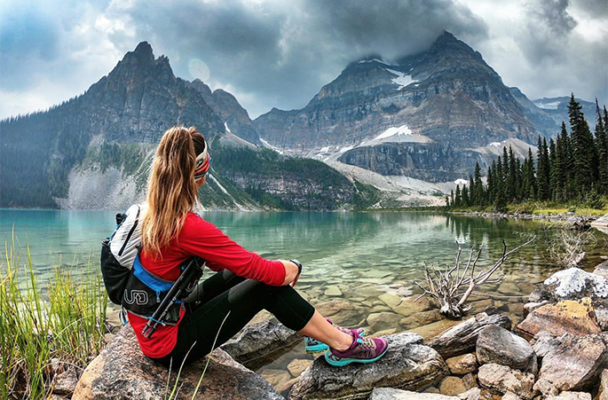 These 8 points scratch the surface of why ultra running might be absolutely perfect for you. Trail running will always be nicer than road running. 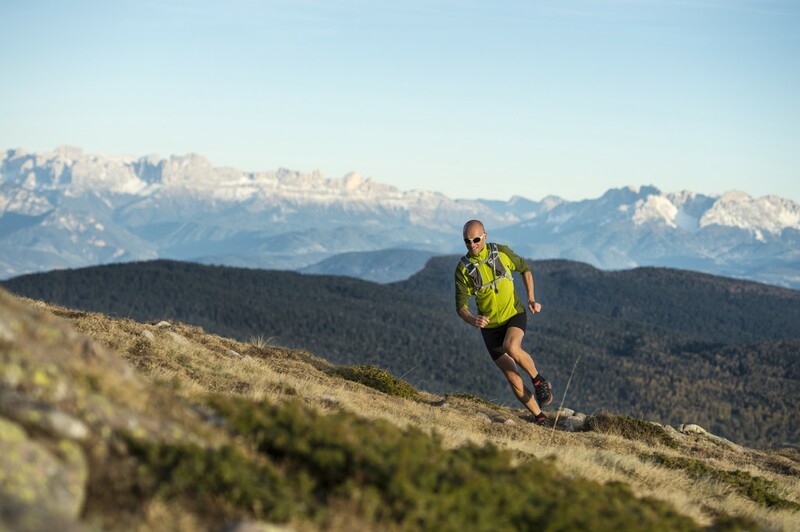 Training for and running an ultra marathon will keep you running in beautiful scenery. What an opportunity to explore different places. And all packed with endorphins. Ultra running has a reputation of the insane to it. Actually, especially for shorter ultra marathons, it really isn’t necessarily more training than for a marathon — if anything it can be easier in that it is much less about speed and more about manageable pacing for a long time. The world marathons may all in some fundamental ways resemble each other quite a lot. You might expect to get a fairly similar time for each marathon you do — or at least you will likely compare your times. It’s fairly impossible to do that for ultra marathons. They’re all so different. A runner might do one ultra marathon in 3.5 hours, and another in 6. The terrain dictates the running event — and so, each ultra is a new experience and a new kind of achievement. You might well time yourself. But ultra running is really not about the time. That’s partly because they’re all different. But it’s also because it’s more of an endurance test than a speed one. There really is no pressure. To do it at all is a huge achievement. To pass the finish line at all will give you something that few people can claim to have and so it doesn’t really matter about the time. Where marathons are completely filled with people — happy though they are — ultras are not. Instead of thousands of runners, there is a different kind of companionship and intimacy with only 400 (for example). It might not appeal to you, but if it does then an ultra is better suited for you than a standard marathon. If you’re into running, you make it a part of your life. That means training doesn’t need to be the massive sacrifice that some probably think it is. Training for an ultra marathon is by all accounts pretty relaxing. Most of the time you can pace it slow (and chat with your running partner), enjoy the view, and feel great at the end. It’s not something everyone thinks they’ll do in their life. So when you do it, you are breaking barriers all over. That’s not to say you didn’t do the same for your first marathon. But you get to do it all over again with a completely new sense of achievement to it. 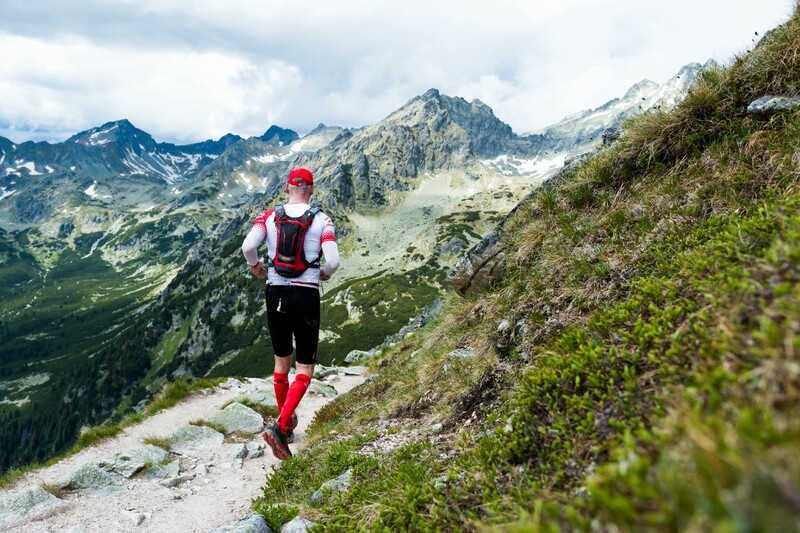 Passing through the ultra threshold and you will feel the euphoria of running. It may not even be the running that appeals to you. An ultra marathon is often called a life experience. Something completely different and exploring somewhere completely new strikes many as an adventure. And an adventure that should not be missed if you are capable.